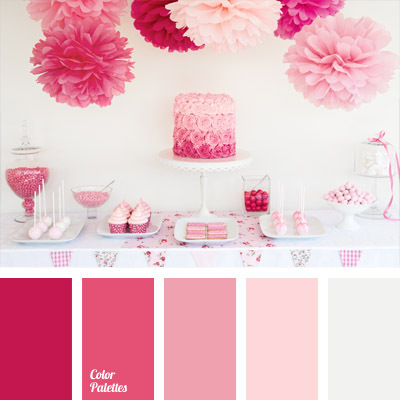 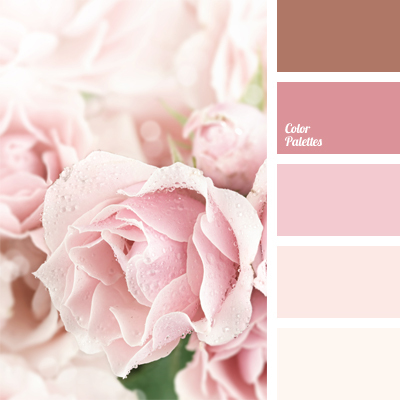 Delicate shades of pink are suitable for the boudoir style, the style of Shabby Chic or Provence. 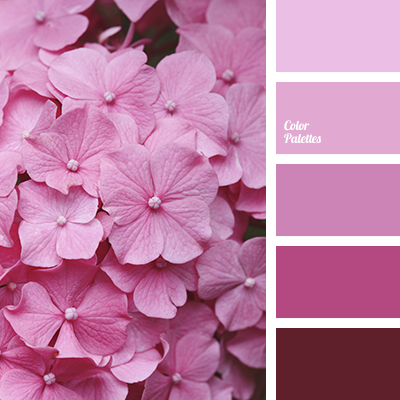 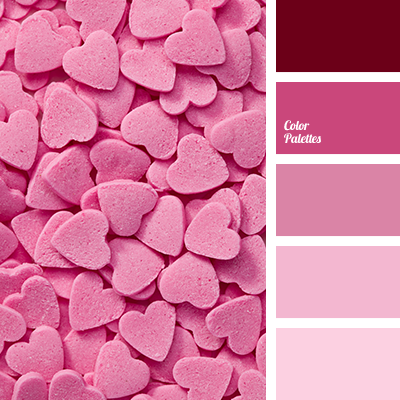 Also, this color palette should be applied in a bedroom or a girl’s room. 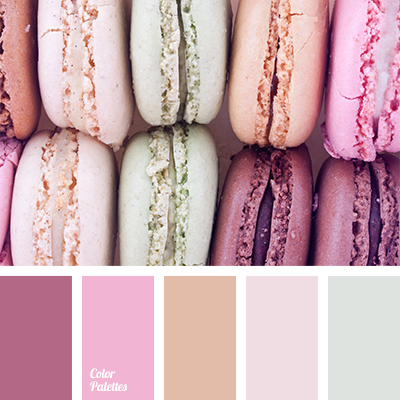 bright pink, cherry, cherry and pink, cherry blossoms, color of cherry macaroon, color of cherry macaroons, color of green tea, color of mint macaroon, colors of macaroons, green and pink, greenish and pink, orange-peach color, pale sand color, pastel pink, pink, pink and green, shades of pink.